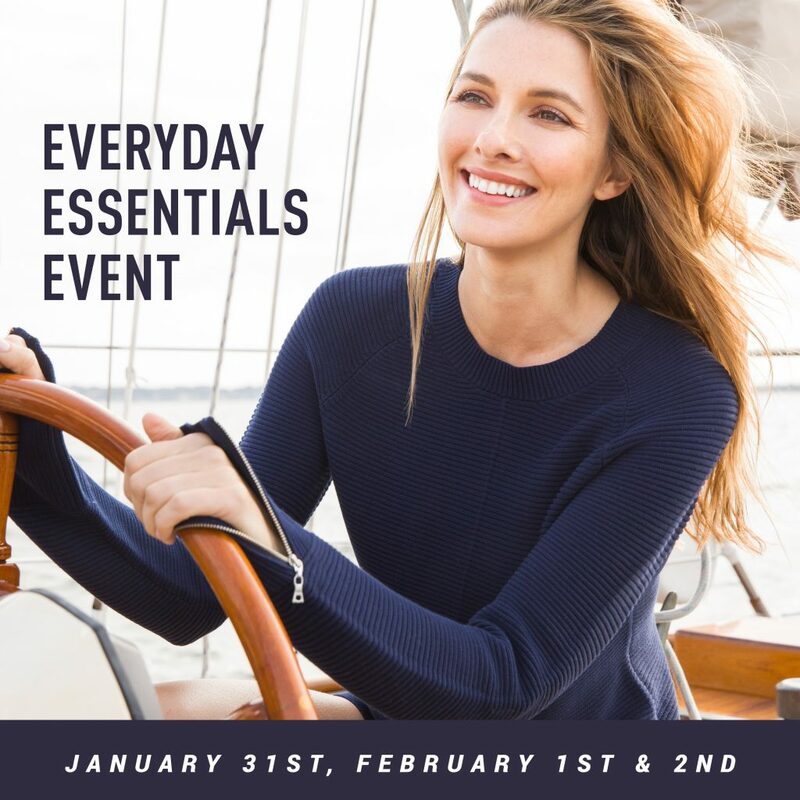 Please join us for The Everyday Essentials Event, January 31st, February 1st & February 2nd. Featuring Kinross Fine gauge sweaters & Elliott Lauren favorite brands. Your two favorite collections equal one great event!